Spring break for moms at home with kids who are usually in school and are now at home can be a real challenge. Kids’ friends may be limited due to travel, and the weather can even be limiting as well, requiring much of the time to be spent indoors. 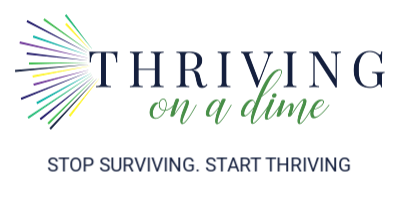 Then, there are a whole new set of spring break challenges for working moms and challenges for work at home moms like myself. Stress levels can be high, conflict seems to lurk everywhere, and the days can be incredibly long. It doesn’t have to be this way, however, since there are some things you can do to successfully survive spring break with kids at home. It’s just a matter of having some spring break survival tips. Before you go any further, grab our screen time guide so you’ll spend less time fighting over screens with your kids! First of all, any planning and preparing you do ahead of time will be something that pays off in spades once spring break comes around. You can even find some spring break staycation ideas HERE, and most involve things you would already have around the house. When it comes to surviving spring break, these are the tips you need for surviving the break with your kids at home. When things are out of the ordinary, things are going to be out of the ordinary. When kids are used to being in school and are now at home, things are out of the ordinary for them – and for us as moms. I find remembering this ahead of time is helpful. Normal rules might not be adhered to, behavior may be out of whack, and generally not in a positive way. Approaching spring break with kids at home with some added flexibility is always a sanity saving tip. These things don’t have to be expensive or complicated. They could be a new puzzle, a new game, a few new books, or some activity books. Spending even just a few dollars at the dollar store can provide your kids with some new and different things to spend their time on. Closely related to the above tip is having some planned activities ready to go. If you didn’t check out my spring break staycation ideas above you can still do that by clicking HERE. These could be in the home activities or out of the home activities. But, having planned activities for spring break is super helpful. Having some sort of schedule to your days during spring break helps things run more smoothly. And, it helps moms stay sane. Waking times, meal times, and bed times don’t have to be the same as they are when your kids are not on spring break, but still having these things at regular and consistent times is a good thing. This will be essential in overcoming challenges during spring break as a working mom or a work at home mom. When kids aren’t in school, they will want to stay up later. So, decide ahead of time what kinds of bedtimes would be acceptable to you so that you can have something that you can agree to when the time comes. Talk about all your activities, schedules, and plans ahead of time. That way, nothing catches anyone by surprise. 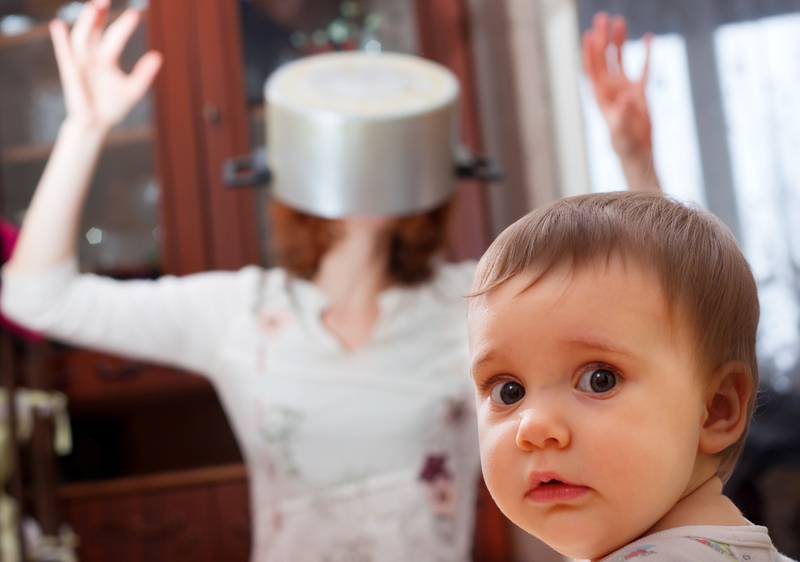 If you are not used to having your kids around all day every day, I can say that preparing meals with kids all around you can be a challenge. So, making things as easy as possible is key. It could be a great time to use some freezer meals, which you can learn more about HERE. Also, you can get five of our favorite family meals that you can print off by entering your email address HERE. They are super simple. Sometimes, it just helps to have a friend to talk to when times get a little crazy. Having someone to bounce things off of can be the very best thing for mom sanity. Know where your friends will be during spring break. If some will be traveling, be sure to know which friends will still be home and able to talk for a minute or two – or even for an in person visit! Recognize that a huge part of staying sane for moms during spring break will having a few moments of peace and quiet each day. 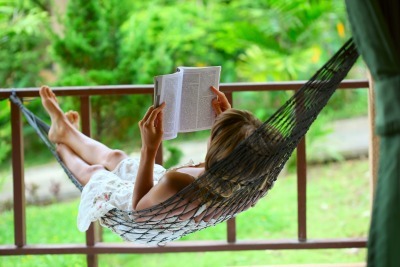 Before spring break gets here, figure out how and when you can have a few moments to yourself. Maybe it would be possible to have a moms night out in the middle of spring break. As a work at home mom, I can say that having a couple of hours out of the house once a week is a huge sanity saver. 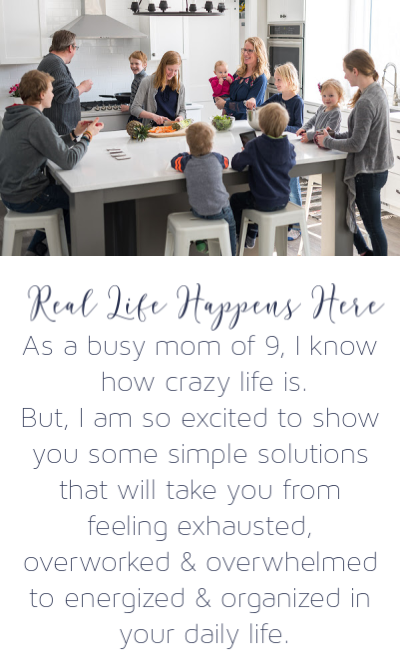 These are the best mom hacks I have when it comes to real moms overcoming the stress and overwhelm that can so often come with kids who are home during spring break. 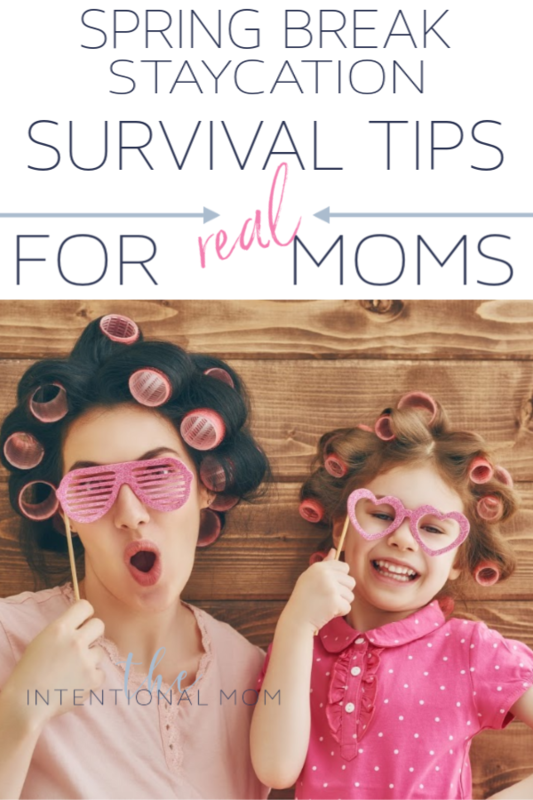 The time you invest in following these tips and being ready will make for a more enjoyable spring break for both moms and kids.